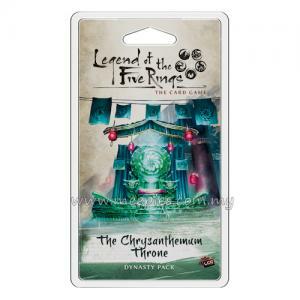 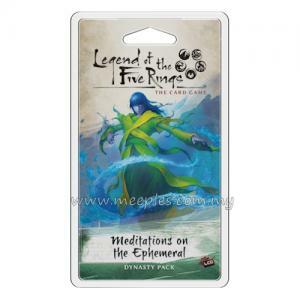 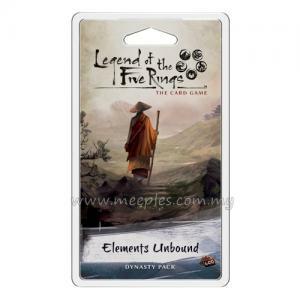 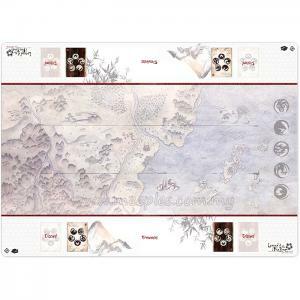 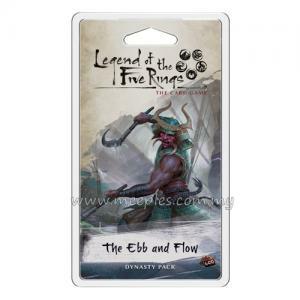 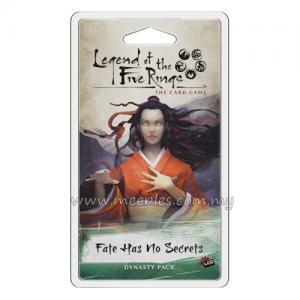 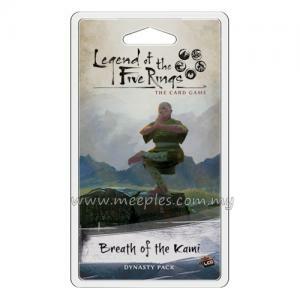 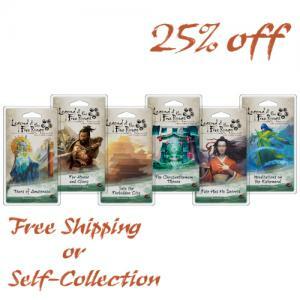 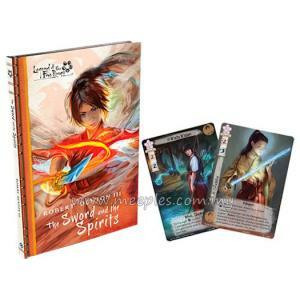 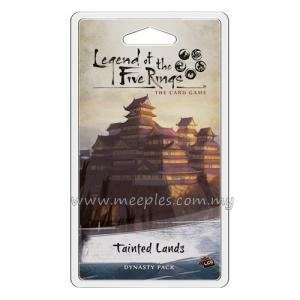 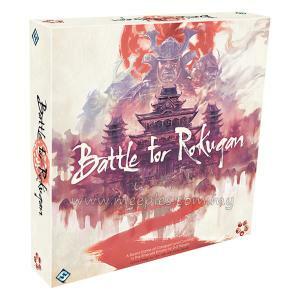 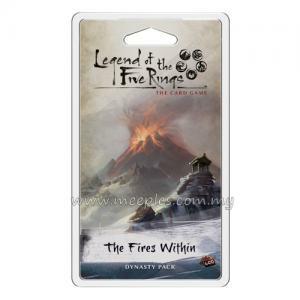 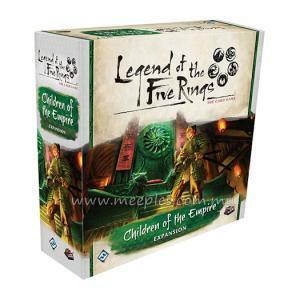 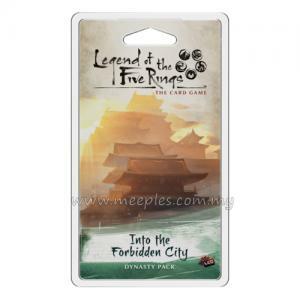 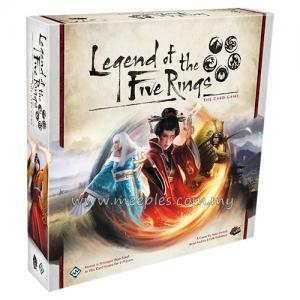 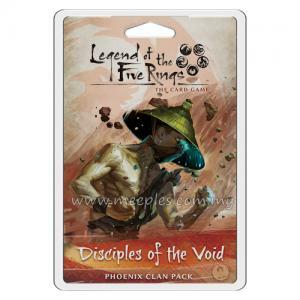 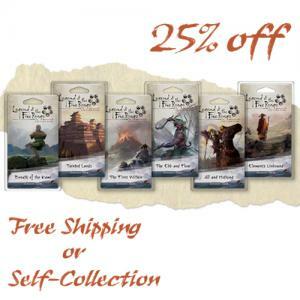 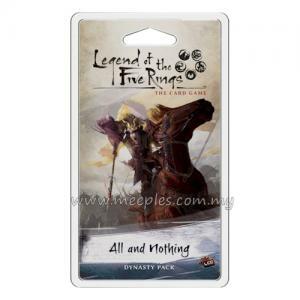 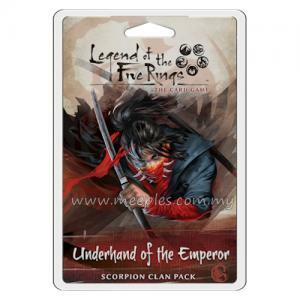 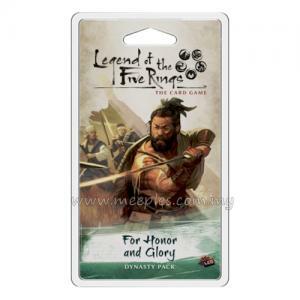 Let your passions burn with The Fires Within Dynasty Pack for Legend of the Five Rings: The Card Game! 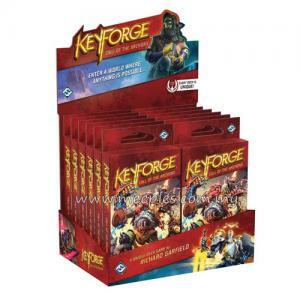 Explore the raging element of Fire with 3 copies of 20 new cards in the 3rd Dynasty Pack of the Elemental Cycle. 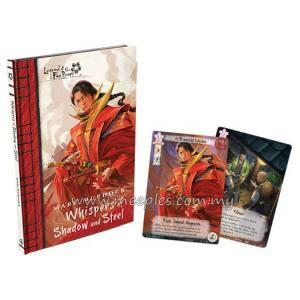 New Shugenja and Spells expand the power of the most explosive element, while the Mantis Clan continues to grow its ranks.